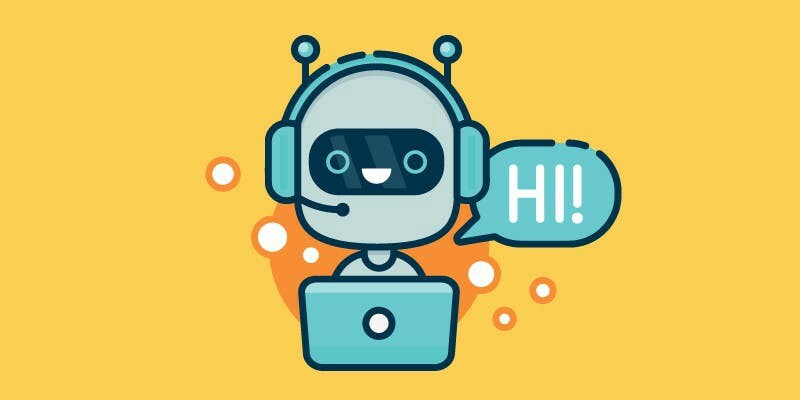 Online chatbots save time and efforts by automating customer support. However, the opportunities provided by chatbot systems go far beyond giving responses to customers’ inquiries. They are also used for other business tasks, like collecting information about users, helping to organize meetings and reducing overhead costs. In this article, we will cover how to connect your bot with Onlizer to start logic construction.